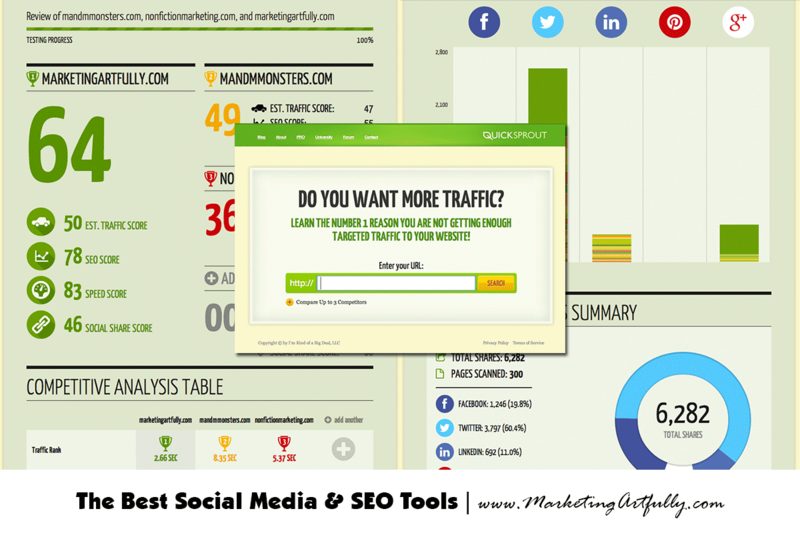 We find all kinds of great social media tools and SEO analysis sites, but I am not sure we have ever shared them with you! There are literally thousands of tools that can show you all different aspects of what is working and not working with your internet marketing efforts. We have broken them down into different sites with various functions. If you have one that I missed, please feel free to send me a message or leave a comment below. I am happy to find new tools myself and would definitely consider adding it if it really helps!! 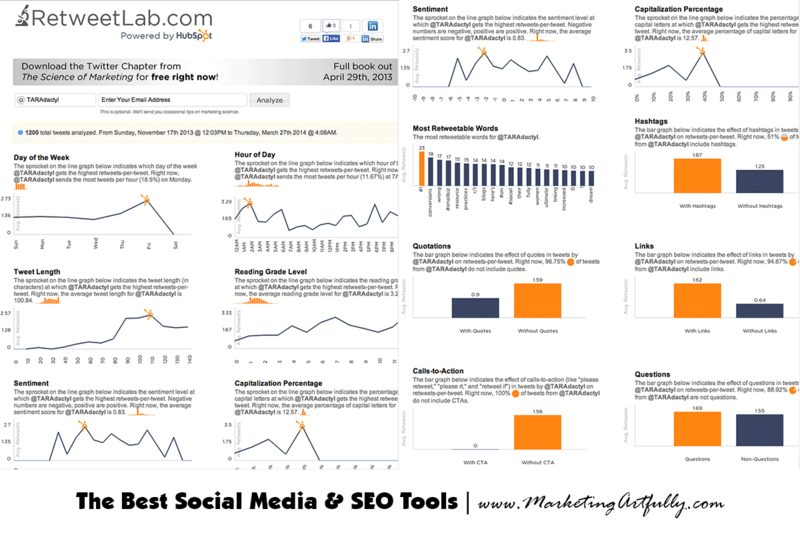 Sprout social is a free SEO and Social Media analysis tool. Functionally, you put in your website and up to three competing websites. They return three kinds of data. Website Analyzer: Speed, SEO warnings including that my descriptions are too long (they all say that, I am fine with it), backlink counter, social media shares (this seems pretty neat but the numbers for Facebook and LinkedIn seem low and the Pinterest number (0) is factually incorrect), top keywords and SEO recommendations. Social Media Analysis: This is pretty cool! 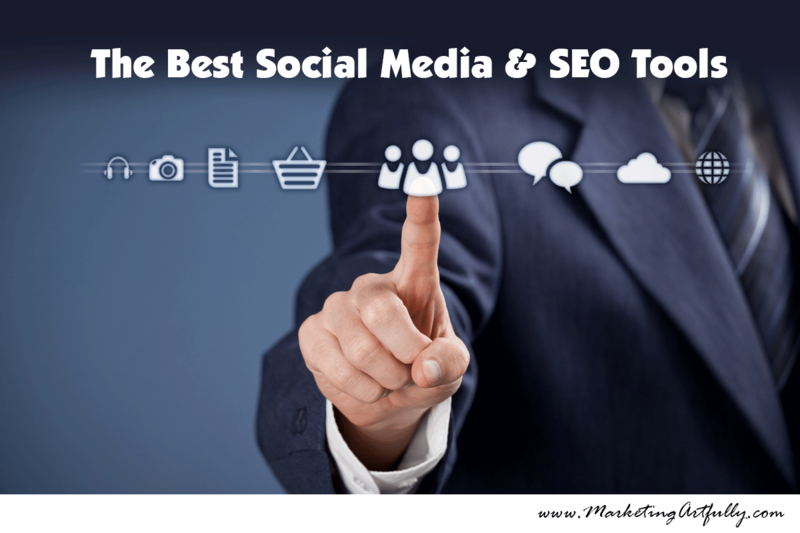 You can see each of your posts, pages and category pages, seeing where you might want to share more socially or find out which of your content has the best social reach. Competitor Analysis: A general overview of how your SEO and other bits stack up against your competition. Not that helpful BUT you could do the main search for each of your competitors and then compare to see where they have chinks in their armor that you could exploit. Neatest Feature: You can download your report in PDF or Excel format. 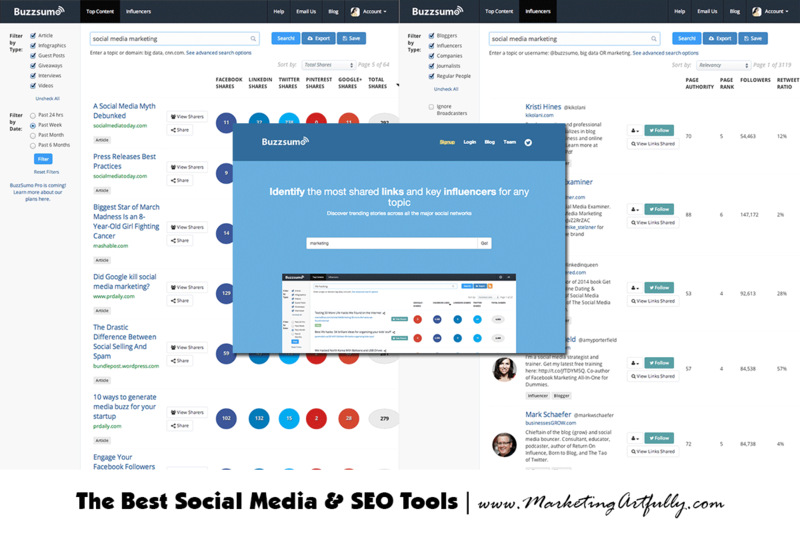 Buzzsumo allows you to put a keyword or domain in to find out what has been shared the most in the category you have selected. I started with “Marketing” and that was absolutely too broad a term to produce any sort of actionable results. “Social Media Marketing” returned more targeted results BUT they were all from the top players in the industry (Social Media Examiner, Entrepreneur, Mashable) but there were 63 pages of results and by going to further down pages I was able to find some new places to get content to share and find out what the social communities where interested in. It is really interesting to note which are popular on LinkedIn (10 ways to generate media buzz for your startup) and which are Twitter darlings (A social media myth debunked). Depending on your main social site target, you would want to title your posts in very different ways to attract the attention of the various networks. You can search both by keyword and find the top influencers in that category. Neatest Feature: There are some really neat filtering tools. Sort by date, type of post and even see “regular people” instead of just the usual suspects. This is one of my all time favorite Twitter tools. It has a similar technology to what google used to have with showing the connections to various keywords, just this time with hashtags. Functionally you put in a Hashtag and it shows the most related hashtags. For “marketing” we got leadership, branding, advertising, SEO, socialmedia, social, sales, and business. 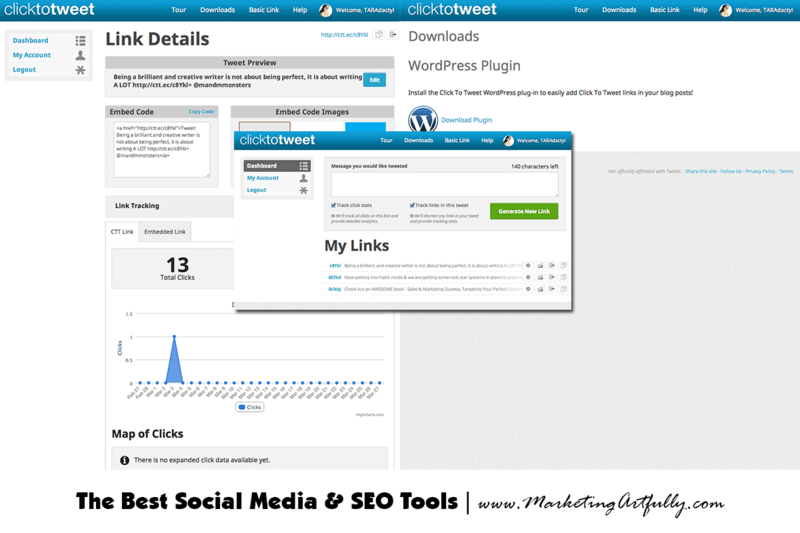 Clicking socialmedia I got SM, SMM, infographic, facebook, seo, twitter. 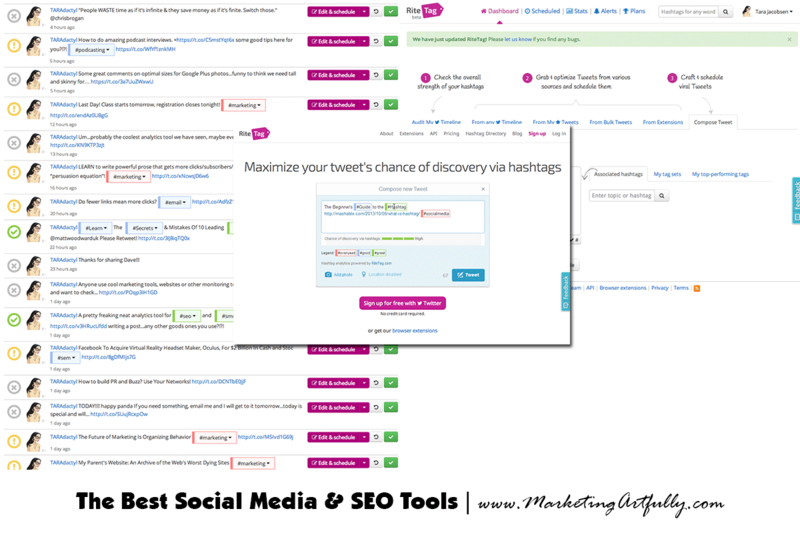 It is a really great way to find out which hashtags are related! The top influencers section shows the top 6 people ranking for the hashtag and has a great little flyover that shows how many followers each has. This is great for finding out who to follow on Twitter and to have rock solid data for who to use in your targeted Twitter paid marketing efforts. To log in you use the open auth login through Twitter. They then rate each of your posts as to how likely they are to be shared. X – if you don’t have a hashtag. This is why they got three stars. If you have no hashtags it is always an X, even if you are mentioning someone with authority. I get it, it is important to have hashtags but not helping with any data if there is no hashtag it doesn’t actually mean that “this tweet has no chance of being discovered”.
! – are infrequent or overused tags. The nice thing is they give you a drop down recommendation of other related hashtags that would be better to use next time. I used “podcasting” and they recommended that I use “podcast” instead. ✓ – is the best one! This is a post that is using a good hashtag that is not overused or under represented. Alright, I gave Click To Tweet a five star BEFORE I looked around and found out that they have a wordpress plugin. Now I am sort of wishing that I had a six star graphic. Functionally what happens is that you pick a phrase that you want people to tweet out and the super snazzy plugin builds the tweet automatically. You can include hashtags and encourage the sharing of your content. If your content is good and you have a good community that likes to share your stuff you can get some good reach by using Click To Tweet. This is the code that you use to insert your tweet into the “text” tab of your wordpress site. BEST “do one thing” plugin or website ever! Neatest Feature: There is a graph that shows which of your words are retweeted the most. Mine are #1, conversions, wrong, #smallbiz, resource, and practices. This is powerful data to find out how to generate even more retweets to your content! There is a value to know what is trending now on search and the social sites. You may be able to jump into something that is happening right now. That said, avoid adding to conversations about disasters, deaths or other bad things. More so, think about when the lights when out for the Superbowl a couple of years ago and Oreo jumped into the conversation. Google Trends – This is great for finding out what is trending across the Google-verse. Trendsmap – Pretty cool tool for seeing what is trending on Twitter geographically. Twitter.com – You can modify your Twitter trends a bit changing your location to get more geographically targeted trends. Simply click “change” on the left hand side box. Google Plus Explore – A really good look into what hashtags are trending on Google+. Popular on Pinterest – See the movers and shakers among the Pinterest pins. Bufferapp.com – We cannot recommend any site more highly for sharing to your social networks. We outgrew Buffer but it is a great solid tool for sharing content. Hootsuite – When we have to have date control of our posts we use Hootsuite. Social Oomph – Schedule tweets and other social posts. Meet Edgar – The social sharing tool I use! I LOVE the “library” feature where I can keep posting relevant content! Uber Suggest – Super tool for figuring out related keywords. Could possibly use Google search for this but they do a nice job of grouping them together by category. 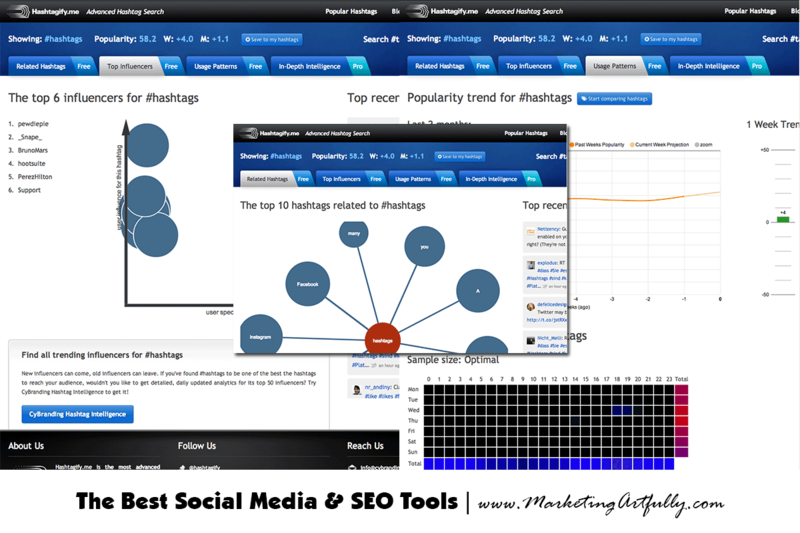 Social Searcher – Kind of a fun search engine that returns results from Facebook, Twitter and Google+ side by side.